The accounting firm BDO USA could be forced to disclose certain internal documents to U.S. regulators who are investigating claims the company discriminated and retaliated against female employees, including the chief human resources officer. 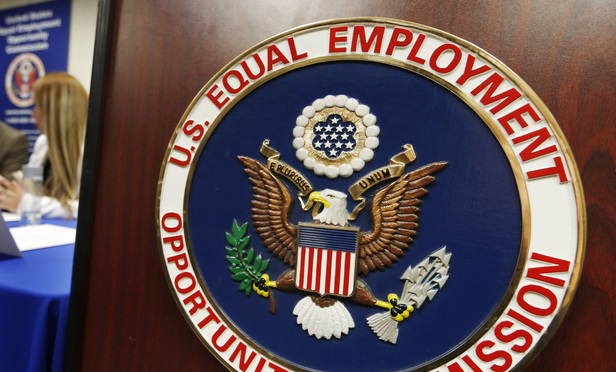 A three-judge panel of the U.S. Court of Appeals for the Fifth Circuit on Thursday overturned a lower court's decision that blocked enforcement of EEOC subpoena. A federal appeals court Thursday trained an eye on the power of the U.S. Equal Employment Opportunity Commission to subpoena internal documents of companies under investigation, sparking claims of “abuse of power” and crystallizing tension over the scope of the agency’s authority.